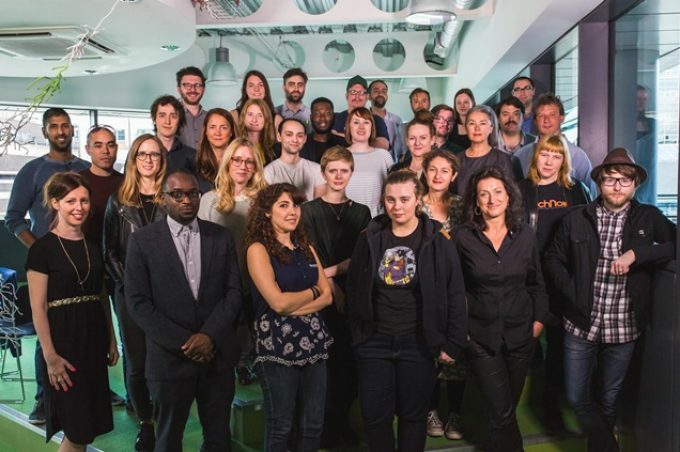 UK film-making initiative iFeatures has revealed the teams and projects that will make up its fourth development slate. Twelve teams and projects have been selected, of which three will be greenlit for production in 2017, each with a budget of £350,000 ($455,000). The scheme, which has previously produced regional productions such as Guy Myhill’s award-winning The Goob, is overseen by Creative England with partners the BFI Film Fund, BBC Films and Creative Skillset. The selected teams include Screen International Stars of Tomorrow Rob Savage, Emily Morgan and Joy Wilkinson; Sundance Fellowship winner Naz Sadoughi; and Ted Evans, one of the UK’s leading deaf filmmakers who directed and co-wrote the Paralympic Opening Ceremony film Look Up. Between them the chosen teams have made films which have screened at Toronto, London and Sundance film festivals as well as FrightFest. The selected films are set across the English regions including Devon, Essex, Burnley, Birmingham and the Lake District. Half of all the directors attached to the projects are women. This year’s initiative starts in Sheffield this week with the first in a series of professional training and development workshops. Continue reading at Screen Daily.